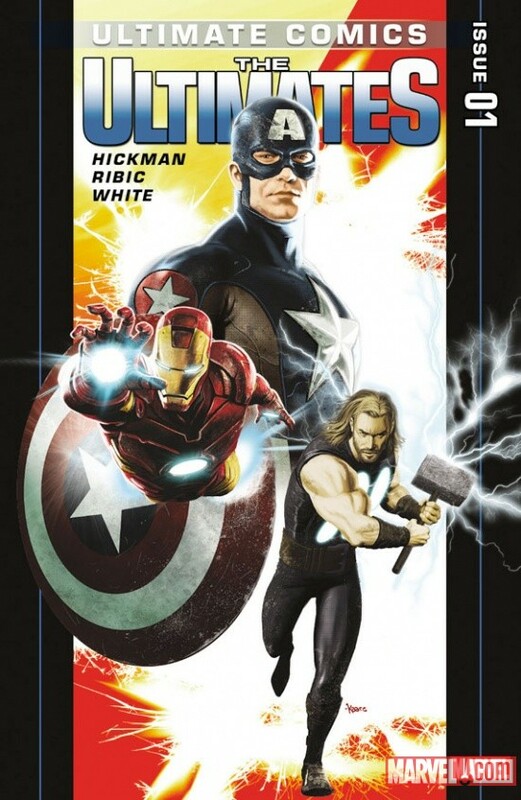 Marvel’s ULTIMATE COMICS UNIVERSE gets the Ultimate Reboot! Marvel is rebooting their Ultimate Universe this summer. 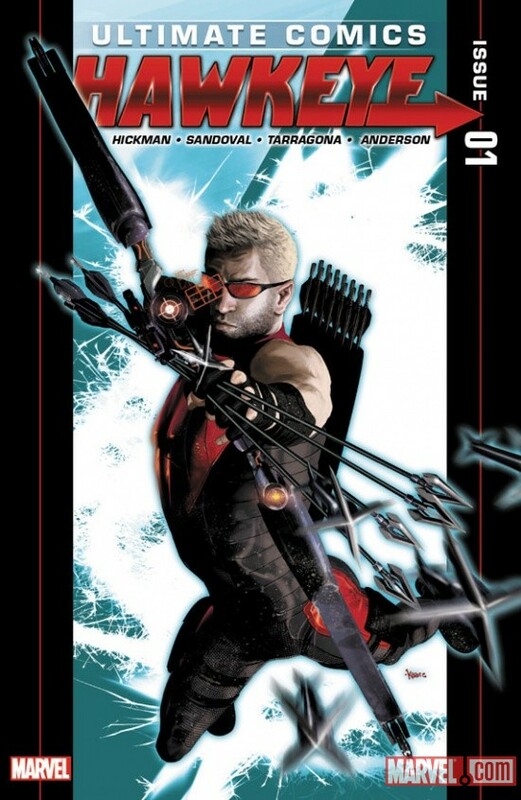 Starting in August, Ultimate Comics Ultimates #1 and Ultimate Comics Hawkeye #1 hit the shelves. 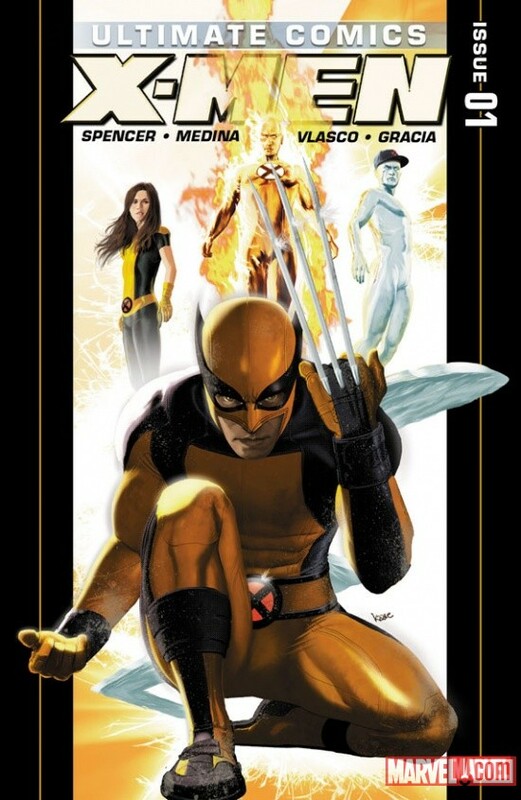 Then in September, Marvel unleashes Ultimate Comics X-Men #1 and Ultimate Comics Spider-Man #1. All four issues will feature covers by Kaare Andrews! Check out the covers and a press release after the jump. Prepare for Ultimate Comics Universe Reborn, signaling the biggest changes to ever hit the Ultimate Comics Universe! With all new titles and all new creative teams, fans new and old can’t miss out on this great entry point into the Ultimate Comics Universe. 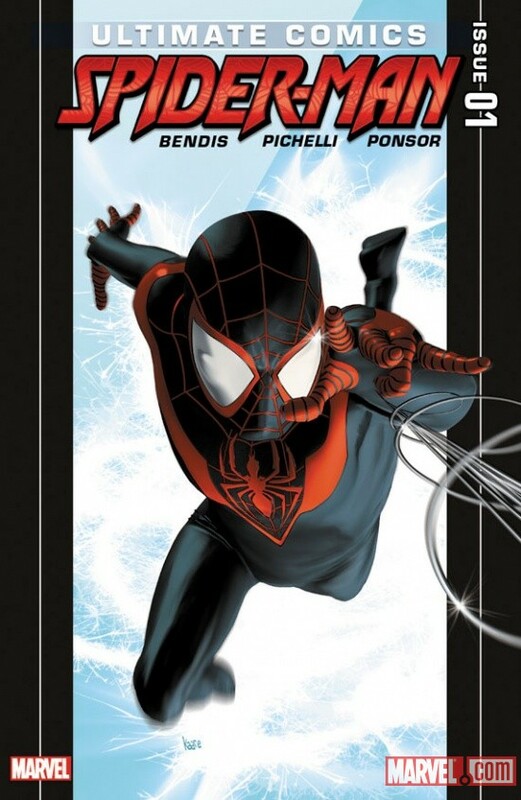 This August, following the traumatic events of Death of Spider-Man, Ultimate Comics Universe Reborn kicks off in August with ULTIMATE COMICS ULTIMATES #1 and ULTIMATE COMICS HAWKEYE #1, followed by ULTIMATE COMICS X-MEN #1 and ULTIMATE COMICS SPIDER-MAN #1 in September – each featuring covers by superstar artist Kaare Andrews!